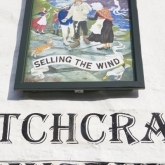 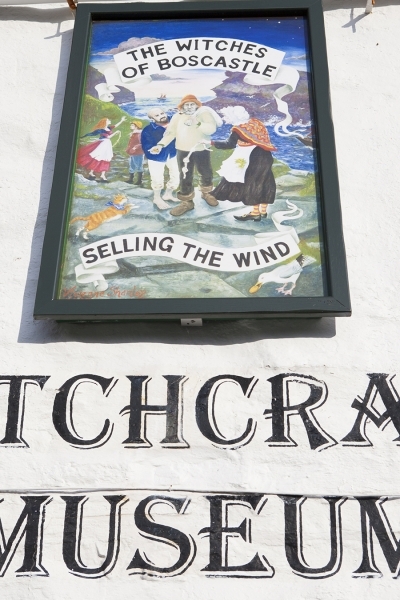 Thomas Hardy, witch hunts and more, Boscastle’s quirky history sets it apart as a place to stay and discover. 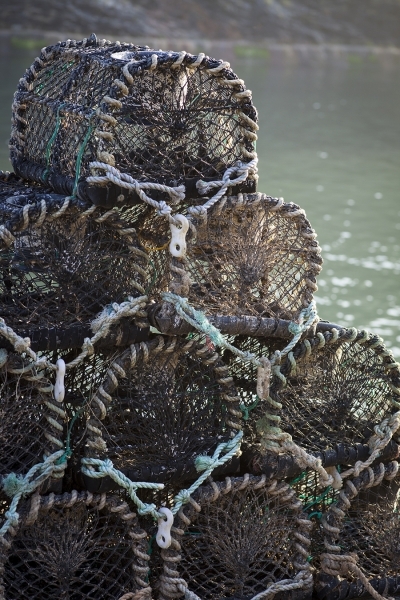 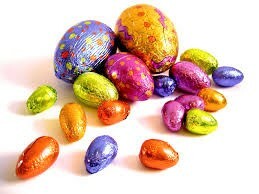 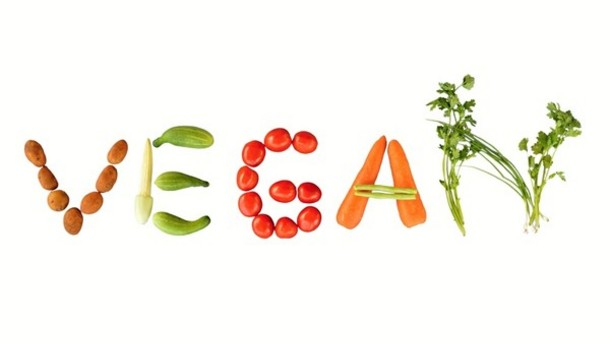 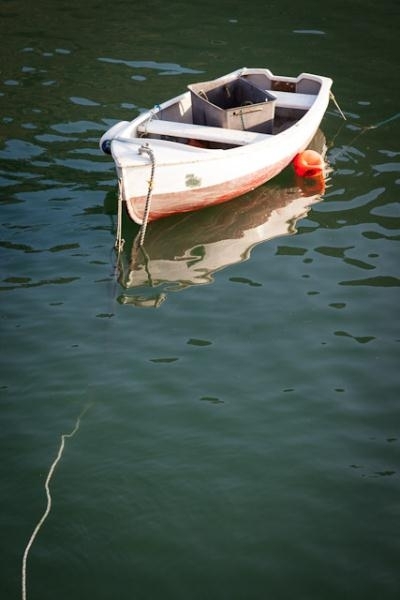 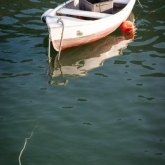 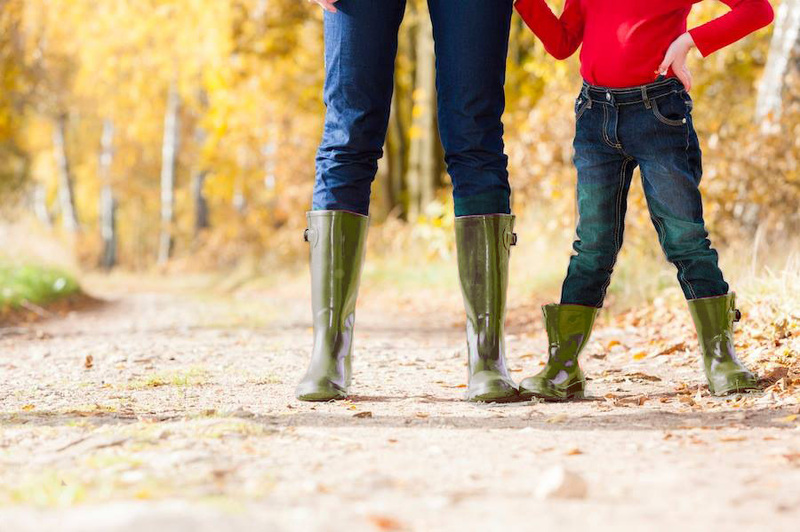 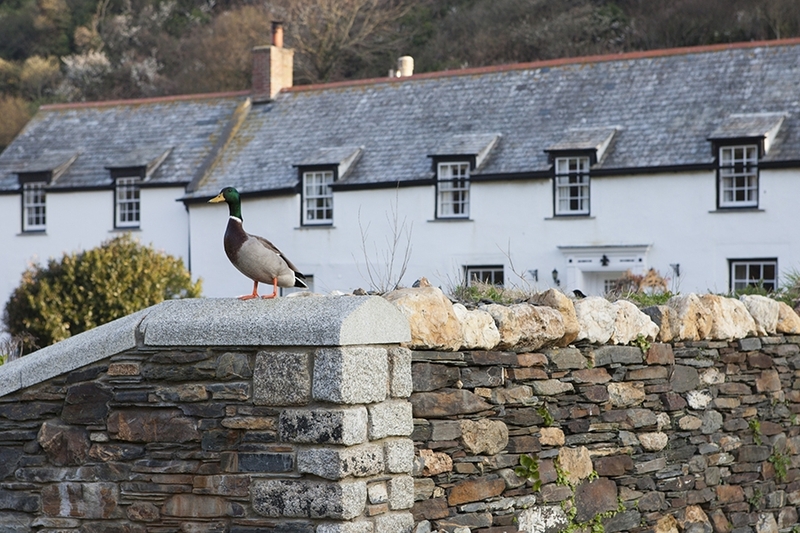 With local farm shops, fishing on the harbour and walks to explore we really do have it all to keep you entertained. 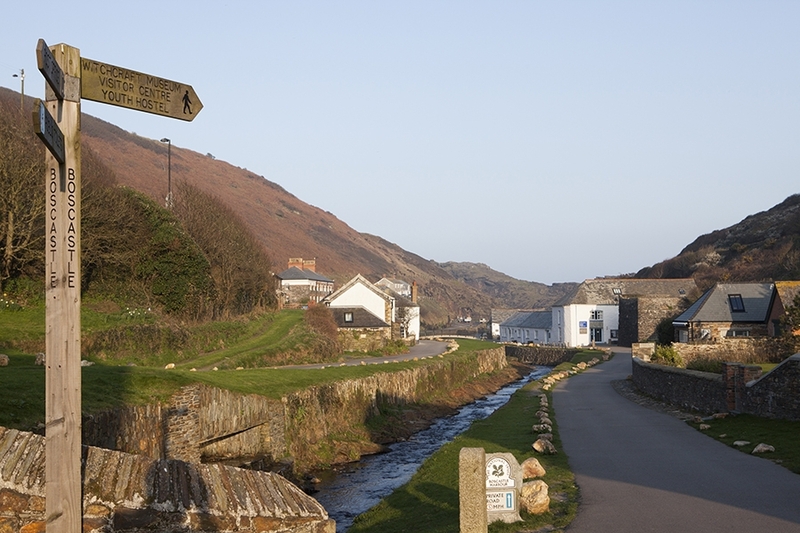 Ignite your passion for poetry with the rolling hills, tumbling cliffs and gentle harbour. 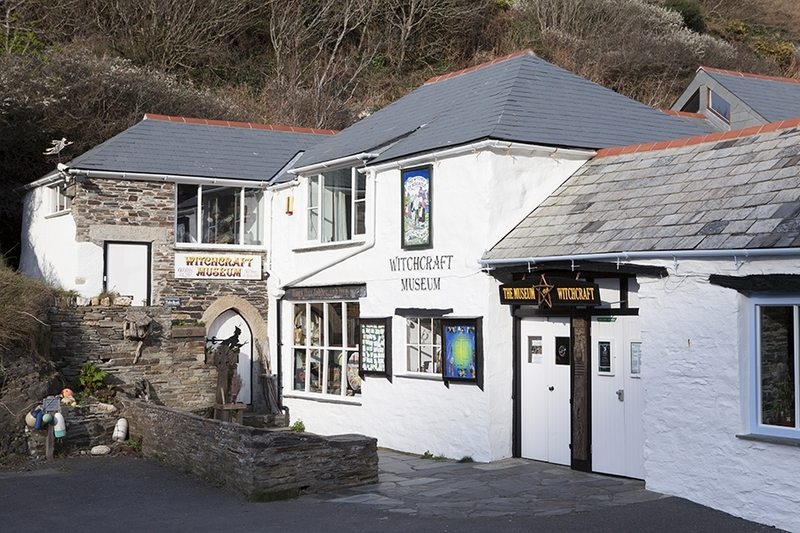 Stop into the National Trust centre on the harbour front to learn about the history of this small fishing village. 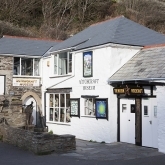 From floods to famous guests, ancient farming techniques still practised to beautiful buildings Boscastle is a destination with much to offer. 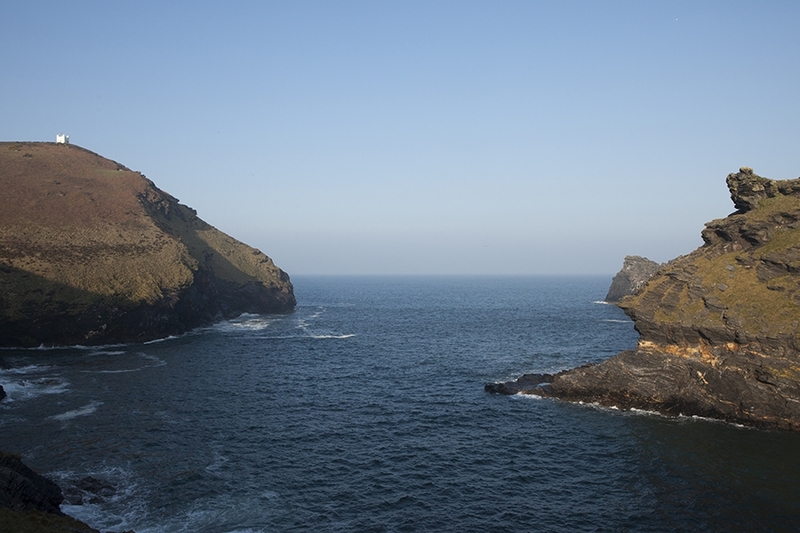 Boscastle was named an area of outstanding natural beauty. 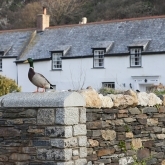 Birds, wildlife, farmland and woodland all surround the village with the medieval harbour at the heart. 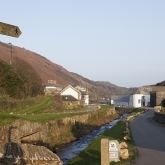 Boscastle has two fantastic festivals – a walking week in April and a Food & Drink festival in October. 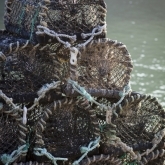 For full details of these events and to see the famous chefs that will be at the Food & Drink festival, visit www.boscastlefestival.co.uk . 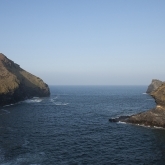 For a quick video tour of Boscastle, have a look at this Visit Cornwall digital postcard – Boscastle Digital Postcard .